The chairman of the Senate of Romania Kalin Popescu-Tariceanu and the Speaker of the Chamber of Deputies Liviu Dragnea, who are leaders of the ruling coalition, initiated a bill fixing the special status of the Royal House of this country. It is quite possible that in the near future a broad discussion will be held on the restoration of the monarchical form of government in this country. According to this bill, the head of the Royal House of Romania will have the same status as the former heads of state. The document also grants the Royal House for free use of the Elisabeta Palace in Bucharest. In addition, it is envisaged that the Royal House will have its own administrative service, financed from the state budget. The initiators of the project stated that this legislative proposal is a recognition of the services of King Michael I in the field of service to the people and the fatherland. The bill will also ensure the continuous heredity of the Romanian state. At the moment, the royal house of Romania is headed by Princess Margaret, the eldest daughter of King Michael I. She took over these duties in early 2017 when the condition of the king worsened. The 96-year-old monarch suffers from a serious oncological disease and undergoes treatment in Switzerland. Shortly before the outbreak of World War II, the Romanian King Karol II was deposed and left the country. The throne was inherited by his son Michael I. In 1944, the young ruler decided to withdraw his country from the Hitlerite coalition and transferred his troops to the side of the USSR. Thanks to this decision, Romania received a new government, supported by Moscow. Michael I himself was awarded the Order of Victory in 1945 and is the youngest of the currently living awardees. However, two years later, the Soviet government pressed Romania and demanded to get rid of the monarchical system, and the king was forced to abandon the claims to power. Wishing not to allow bloodshed, Michael I signed a surrender on December 30, 1947, in one of the halls of the Elisabeta Palace, which is now returned to his family. A few decades later, the rejection of communist ideology for Romania was associated not only with a significant transformation of the socio-political system. The people and the Romanian Church for a long time were systematically preparing the ground for the restoration of the traditional form of government for the Romanians: the Orthodox monarchy. The step taken by the legislative authorities of the country shows that the people and the Church managed to convince the elites of the need for such a decision. 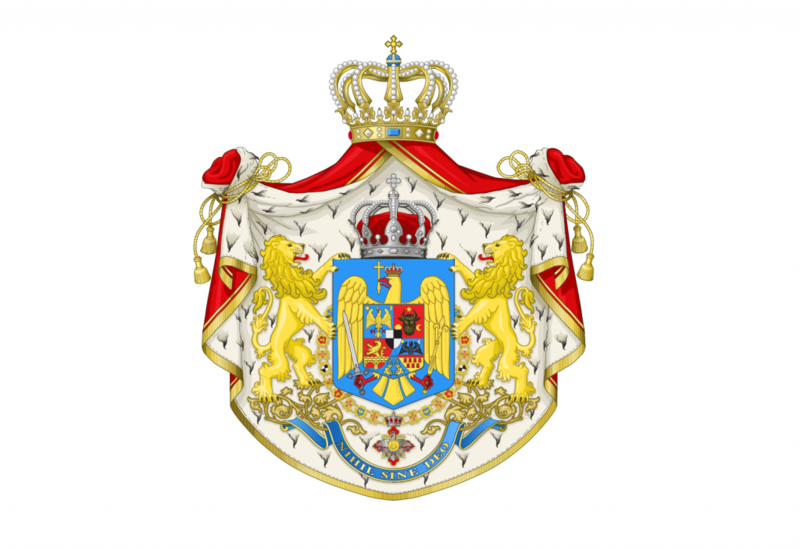 It is quite possible that in the near future a broad discussion will be held on the restoration of the monarchical form of the Romanian government.